Haiti (MNN) — If you had a choice between dying from dehydration, or dying from the disease that comes with drinking the only water you have, what would you do? When that is a question presented to you on a daily basis, imagine someone coming to your town with a third option: clean water. In La Gonave, this is reality. Steve Edmondson of Starfysh says that dirty water is the second-largest cause of death on the island. This causes diseases like Typhoid and Cholera. In most western countries, we don’t know the reality of day-to-day life-and-death decisions. Part of the work that needs to be done is to build wells and teach communities how to take care of them. However, often more than half of the wells on the island are broken and sit useless after a year. The other answer is to clean the water from the sources that are already there. 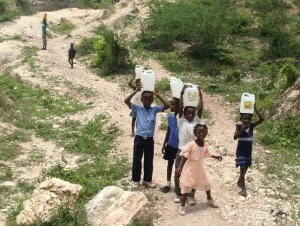 In the La Gonave context, bio-sand water filters, which mimic natural filtration and purification processes, work best. Starfysh has been blessed with inexpensive access to large quantities of filters. They’ve seen illness rates decrease in the villages, and so far, 600 villages and homes around the island–equating to 4000-5000 people–are now drinking safe water and are not getting sick. Not only do the water filters prevent harmful illnesses, but installing them provides teams an opportunity to spend time with these people. “In going and visiting a home, yes, one of the important reasons we visit a home is to place the filter,” Edmondson says, “But we also want to invest in them and to build on their God-given dignity and to recognize that they’re people, and they’re not just objects of our affection and objects of our good works. The people of La Gonave are not a check mark on a to-do list. Starfysh underscores this by training Haitians from La Gonave all about the filter so they can help when Starfysh isn’t there to troubleshoot the appliances. They also gauge how well the filters are working. In this way, Starfysh is enabling the people of La Gonave to carry out solutions to their own problems. When they bring the water filter to these places, Starfysh follows up by telling the villagers why they are there in the first place. They want to show how faithful Christ is. If you would like to help the work of Starfysh in Haiti, Edmondson suggests you start by praying. He explains that nothing they do will be meaningful unless God is working alongside them. He asks that you pray for the power of God to work through Starfysh. Edmondson explains that many times they see prayer working all around them. When customs held a container full of water filters for many months, Starfysh asked people like you to pray. 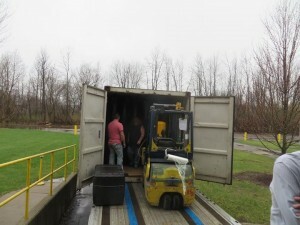 Within two weeks, the container was released to them. Pray also that Starfysh would continue to seek God’s will. 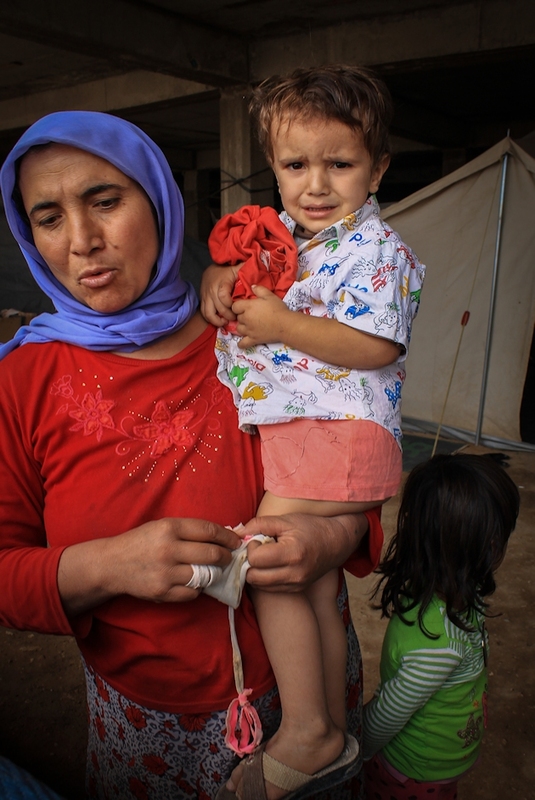 For practical ways to help, click here to give financially or go on a trip. I just visited La Gonave for the 1st time last week. Our church helps support a school and clinic in Pointe-a-Raquette. Are you familiar with this area and do you know if Pointe-a-Raquette has any of these filters? Great work you’re doing! Pray. Pray for the work of compassion to have impact on Haitians for the Gospel. Pray that the filters would be effective. Check out upcoming trips with Starfysh.